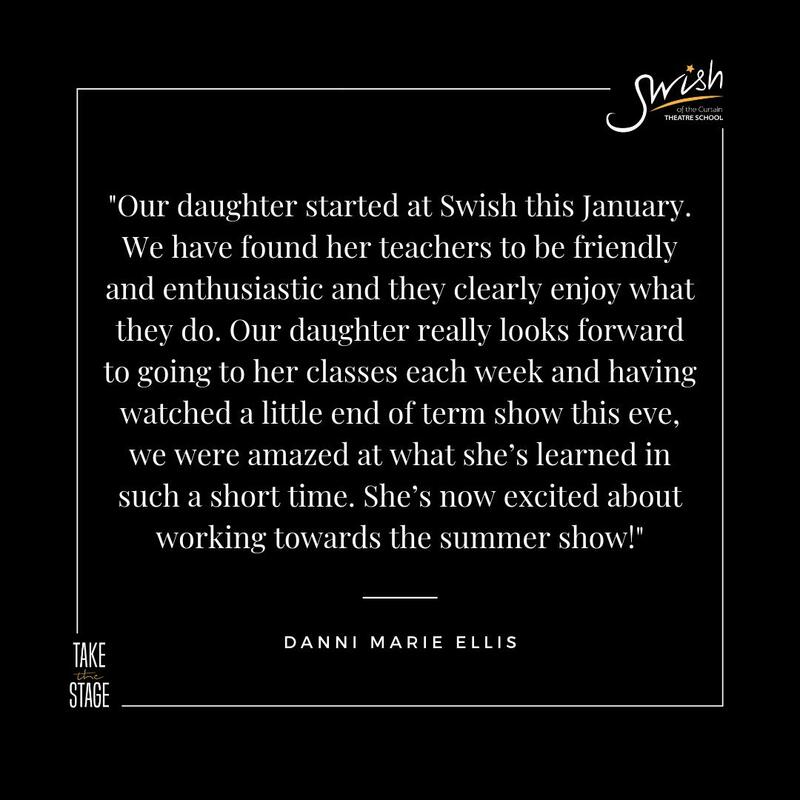 We are delighted to announce that as from September 2018, the fantastic facilities at St Peter’s Parish Church in Poole will be utilised by Swish every Monday morning. 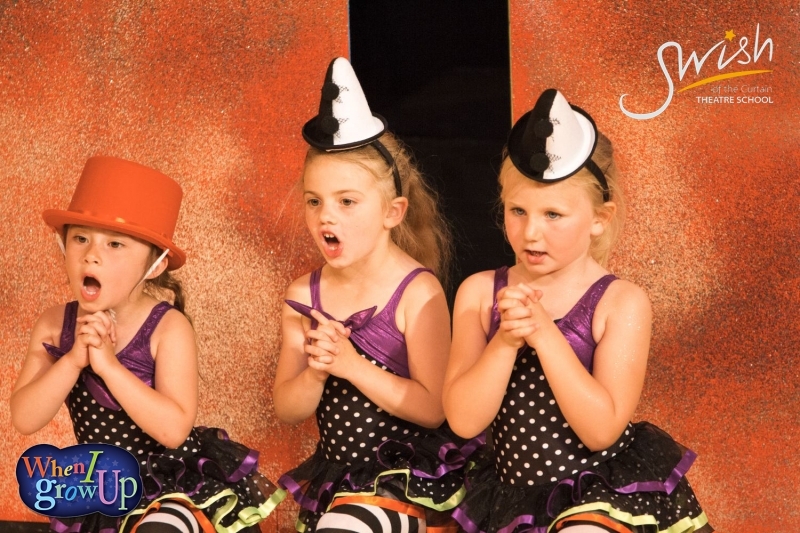 Early Years students aged 3-7 years will benefit from expert tuition at varying times throughout the day that are designed to introduce them to the foundations of the Performing Arts. Simply make an ONLINE ENQUIRY to reserve your place for a 2 week taster course this year.